Migrants in Greece Demand ‘Mama Merkel, Open the Doors!’ At German Embassy – Zeepertje.com – Facts Fun & News on ISLAM, "The religion of peace"
Around 150 people, including asylum seekers and pro-migrant activists, called on German Chancellor Angela Merkel to “open the doors” and allow more migrants from Greece to come to Germany. 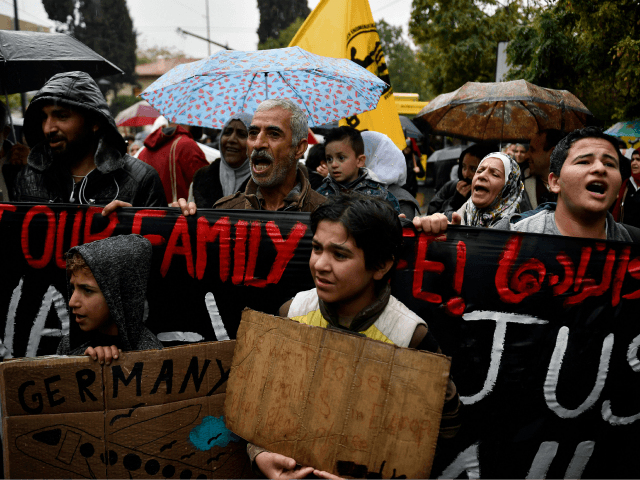 The protest occurred this week outside the German embassy in Athens and focused mostly on family reunification. Fourteen asylum seekers, mostly from Syria, attended the protest with some of them claiming that they had been waiting to reunite with their families in Germany for over a year, Die Welt reports. 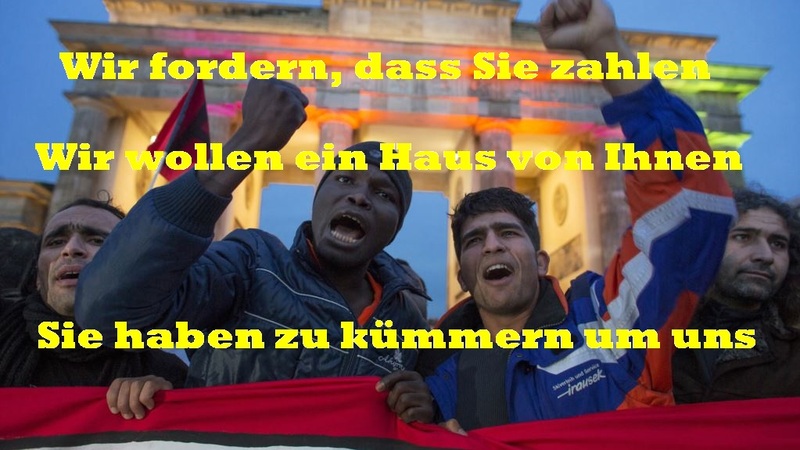 Protestors called on the German and Greek governments to allow the migrants to travel to Germany claiming that the six-month wait time had already long since passed. One 33-year-old Syrian said, “We have all the necessary papers, but we’ve been waiting for over a year,” while another claimed that she had been waiting 19 months.